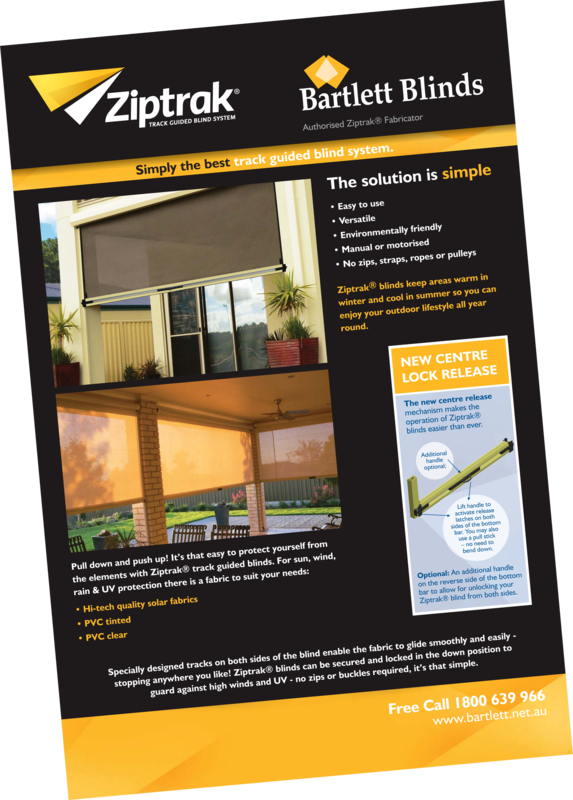 Download our corporate brochure to find out more about our company and our wide range of products. 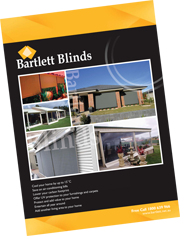 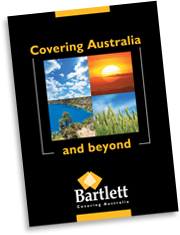 Download the complete Bartlett Blinds brochure to view our extensive range of modern awning designs. 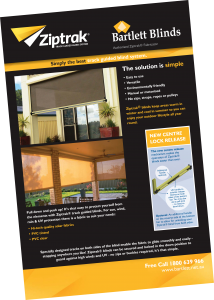 Download the complete Ziptrak® Blinds brochure. 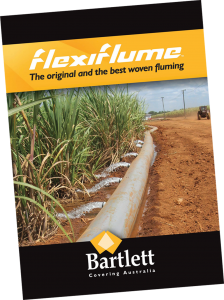 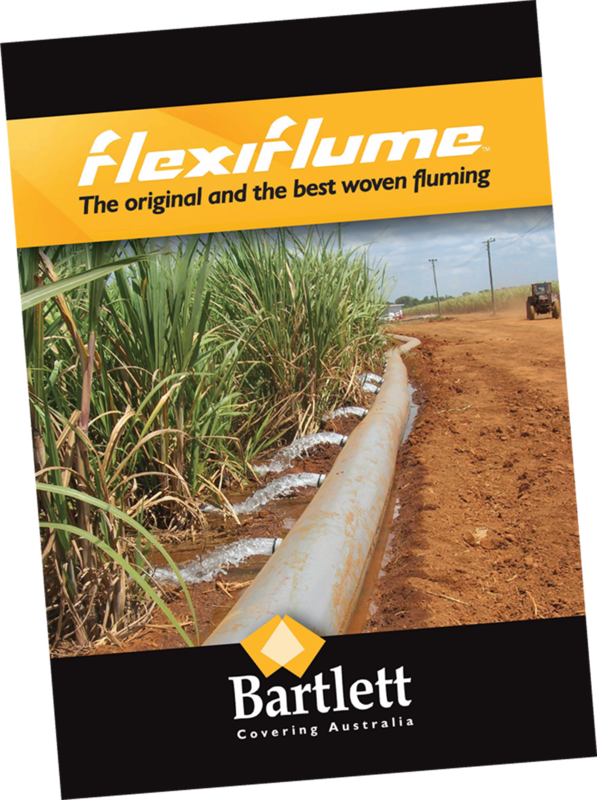 Download the complete Flexiflume™ brochure. 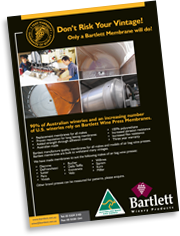 Bartlett Winery Products… we have your pressing and crushing needs covered!